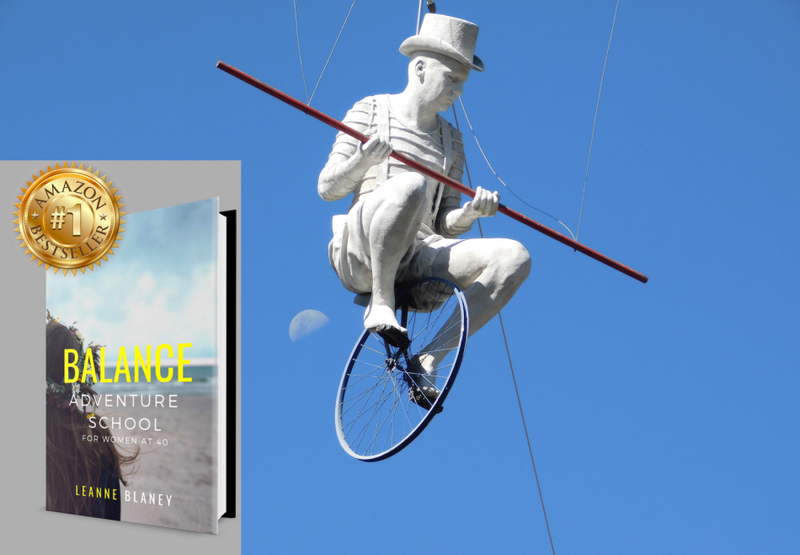 This is an author interview with Leanne Blaney of Adventure School. 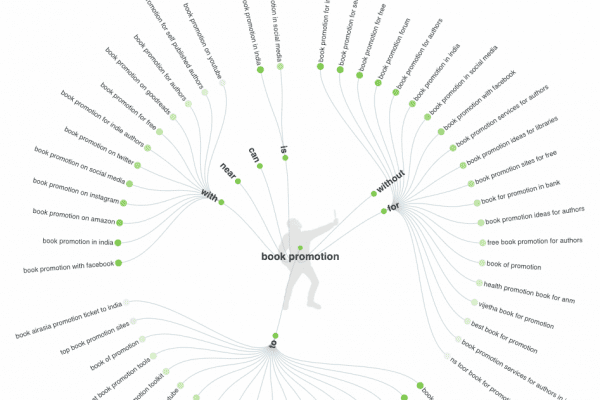 What tactics did you use to attract people to your book and listing? Many people have connected on my Podcast, Ignite your Life, so many of the guests were happy to help. I also have a big network of coaches and people I’ve networked with. I did an Amazon Kindle campaign – over a 2-day period, I sent many emails and messages to gather support. The book was not discounted, it was priced at AU$11.99. It is important to go into the lower niche categories, but the book was also listed in women, happiness and balance, and to my surprise, got #3 in Happiness. Building a real network who appreciated the value. I kept up real connections and they trusted that the information would be good. Did not have to give away anything. How did you do the print version? Did it through CreateSpace/Kindle Print and was happy with the copies. Because of Amazon US not shipping to Australia, we used re-shipping. (Bulk copies for authors can be quite steep, but Leanne indicated that this was offset by not having to pay other costs). 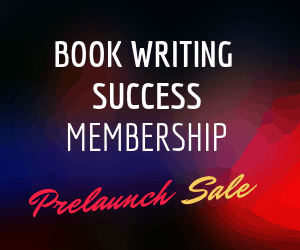 What was your overall goal of writing ‘Balance: Adventure School’? To give that credibility. People can know and understand what I do and are interested enough to go on a further journey with me. What results have you had so far, being a short time only? 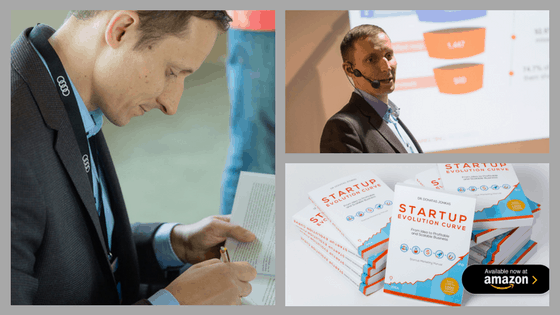 Already I’m booked in for a speaking gig next year, have several invites to other people’s podcasts, and am amid writing an article about the book for a magazine or two. 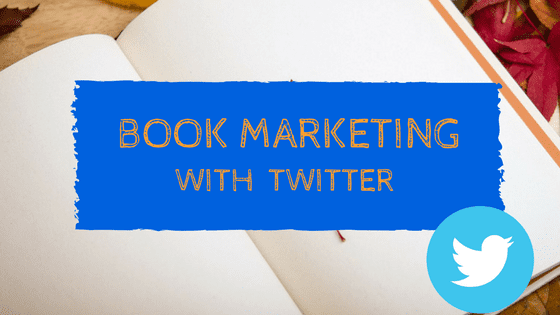 What platforms did you personally market your book on? Email, groups on Facebook, and on Facebook messages. Friendly note to invite them to support the book or pass it on. This equalled more leverage and more sales. Leanne Blaney has indeed lived the whole basis of her book, getting out of her own rut and corporate job, and embarking on self-development and coaching training. Balance is your guide to disrupt the mediocrity that life is at the moment and unleash your glory, light your spark and rise up to be the goddess that you are. Stand up for YOU as Adventure Awaits around every corner. Order the print version at Leanne’s website, or go along to the VIP Brisbane (or Sydney) book launch and high tea, 19 January.